Fun day at the Supermarket. A supermarket is a place where you get all that you need from grocery to electronics; you can find it all under one roof. 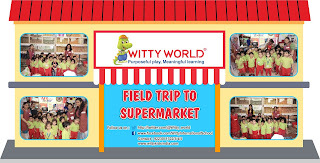 Keeping in mind the concept of community helpers, our Jr.KG section planned a trip to the supermarket for the children so that they could have a first hand experience of the same. 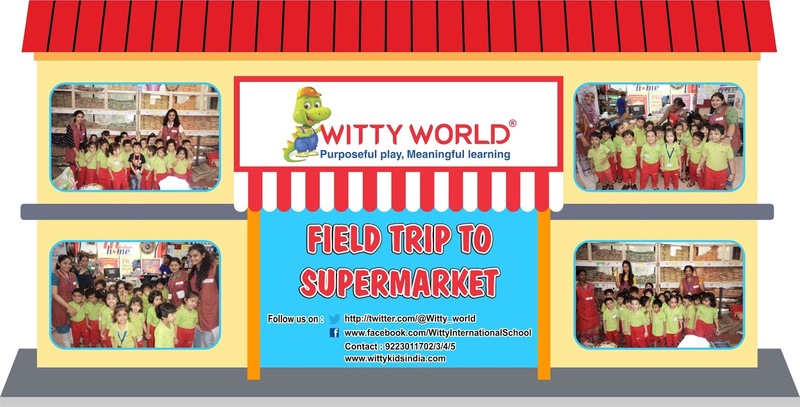 On 25th of July 2016, Monday our Jr.KG children were taken for a field trip to Madam Home Supermarket, as an extension of their experiential learning process. The children along with their teachers walked through the various aisles and discussed the things they saw there. Teachers explained the importance of supermarkets and grocery workers. Children too shared their experiences about going to the market with their family and buying things. It was a fun , and hands on learning experience ! !